5 hour layover in Seattle? Perfect time for a blog post! We’ve been on the road for a week so far, and I’ve slipped back into travel life likea duck into a pond 🙂 We spent week 1 in Alberta, Canada, and I think I can pretty confidently say it’s the most beautiful place in the world. 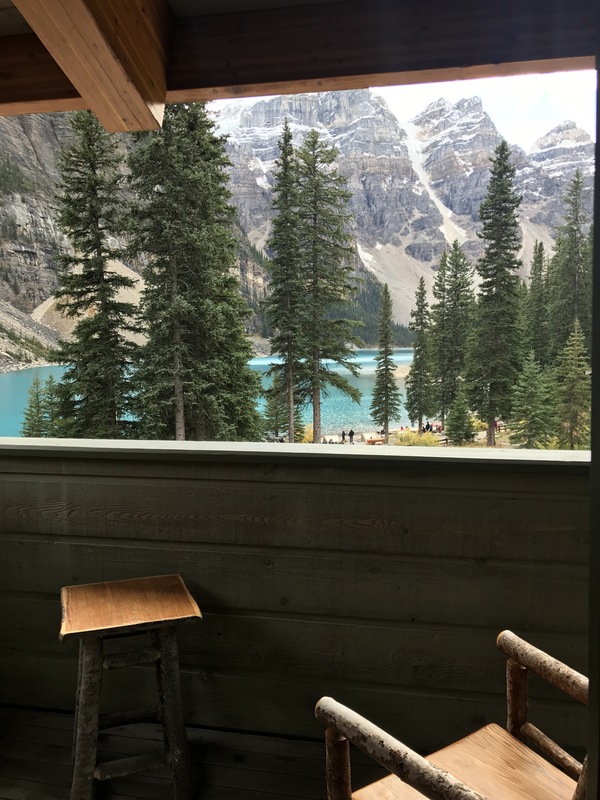 I’ll have a longer post coming on how to DIY road trip the Icefield Parkway so you won’t have to join the hoards of buses doing the rounds, but for now, a quick look at our one night of fancy accommodation for the trip, at Moraine Lake Lodge! 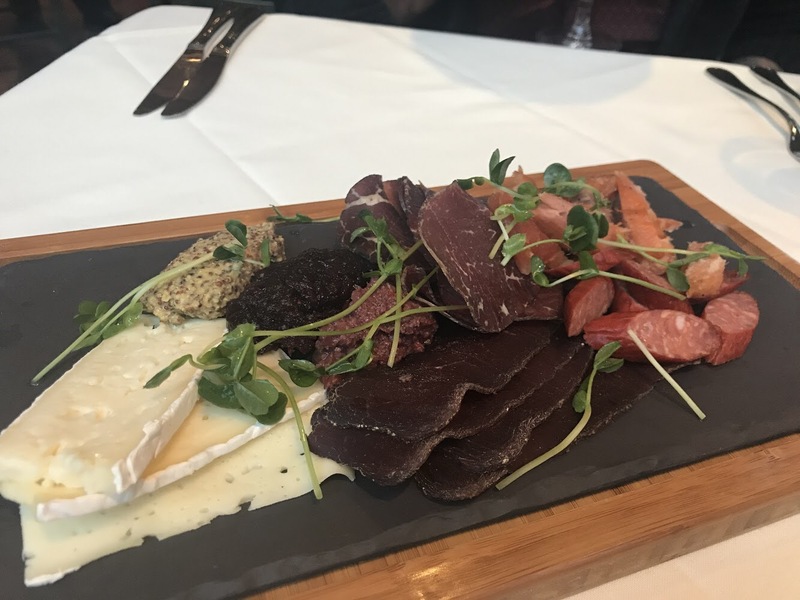 I, like many others, had the dream of spending a night at the Fairmont Lake Louise, and was prepared to shell out a bit of money for the honour. Until I saw that the $800 or so for a lead in room type was one of the crappy out-the-back no view rooms, and we’d have to pay more for car parking and breakfast. Ummmm no. 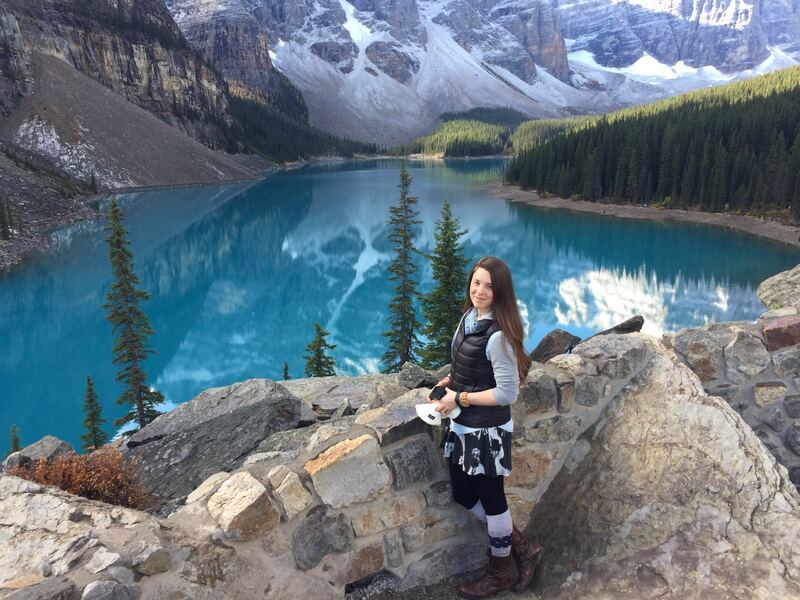 I started hunting for an alternative and found Moraine Lake, with the Moraine Lake Lodge coming in at the top of my searches for lake view cabins in the area. And as far as alternatives go, this was perfect. We stayed in a Lodge Queen room, which was located on the second floor. No TVs in the rooms to encourage you to really switch off and relax, but there is free wifi available to guests if you get desperate. We also had a gorgeous antique gas fireplace, a nice big balcony, complimentary tea and coffee, and a nice big bathroom. The Walter Wilcox Dining Room is the restaurant where breakfast is served to guests only, and dinner is open to anyone – but your best bet is to make a reservation, as it’s a fairly small and intimate place. The menu is elegant, and takes full advantage of the local produce and specialties. Not a cheap feed, but a really memorable special occasion meal. Special mention to not only the chefs, but the servers – friendly, helpful and attentive service made a good meal a great one! This hotel is on my wish list and your post has confirmed that I definitely need to make it there! 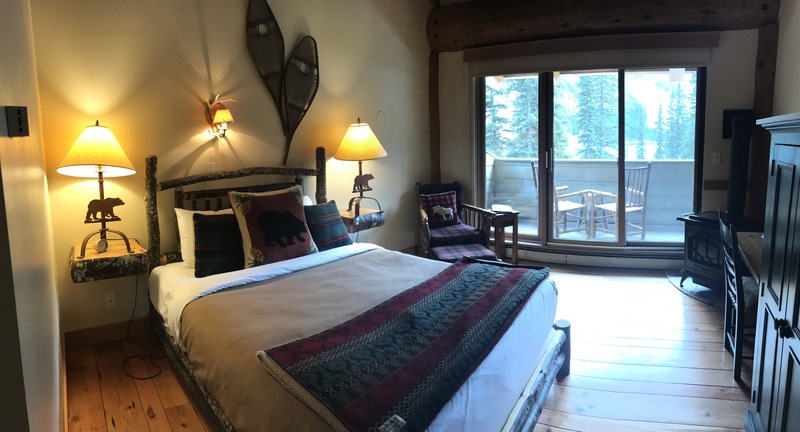 Absolutely – one of the best hotel status I’ve ever had! Bump it up a few places on your list!